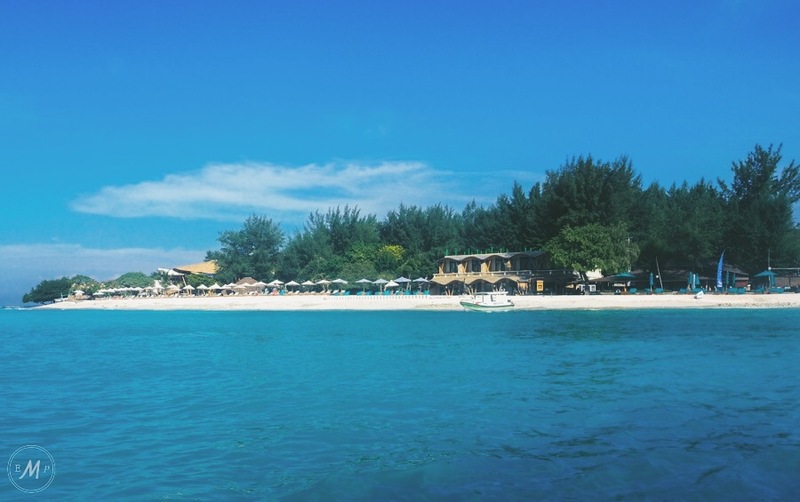 After falling in love with Nusa Lembongan, the next stop, was none other than the Instagram Famous Gili Trawangan, which is just one of a small trio of islands that sit off Lombok’s North West coast. My journey to ‘Gili T’ was, how do I put this politely? Awful An experience. Spending 50 minutes on a hot and sticky fast boat, powered by 6 dodgy looking engines, is not something I’d like to relive in a hurry! Still, by taking refuge from seasickness on the boat roof, I was blessed with the most magical first look at the Gili Islands. SIDE NOTE: there’s 100’s of different boat companies that offer transfer from Bali’s mainland and surrounding islands to the Gili’s! Thus, make sure you have a look around for the best deals/service. From my vantage point, the trio appeared to rise up from the turquoise ocean like a sparkling green oasis. Meanwhile, the mountains of Lombok dominated the skyline, watching over the Gili’s like a protective big brother. As pristine white beaches drew closer, there was no doubt in my mind that I was about to spend a few days in paradise! However, this image was brought into question when the boat made it to shore. Arriving on the busy West side of the island, I was instantly overwhelmed by the chaos that greeted me. The main ‘drag’ was heaving with tourists trying to negative their way through an onslaught of bikes and horses. Meanwhile, the street itself is lined with bars, restaurants and over-priced convince stores. Don’t get me wrong, I knew Gili T is known for its nightlife, yet I was naively unprepared for how much the bars and clubs would stick out against the backdrop of palm trees. Let’s just say the atmosphere was not the tranquil island vibes that I’d been hoping for. Still, making it to my hotel after the very long ‘Codomo’ ride (please sense my sarcasm) I was once again brimming with excitement… The hotel I’d chosen: Villa Ombak was just the little bit of heaven I was after! It’s traditional bamboo bungalows, hammocks and pool bar made me never want to leave. But alas, arriving at just after 11am, I had two hours to kill before I could actually check in. Thus, I left my bags with the very helpful man at reception, and with a map in hand decided to brave the chaos of the main drag. Walking back along the main road, the hustle and bustle actually become enjoyable. Sure I had to keep my wits about me, so I didn’t get mowed down by a bike, but the mass of happy, content people just rubbed off on me. 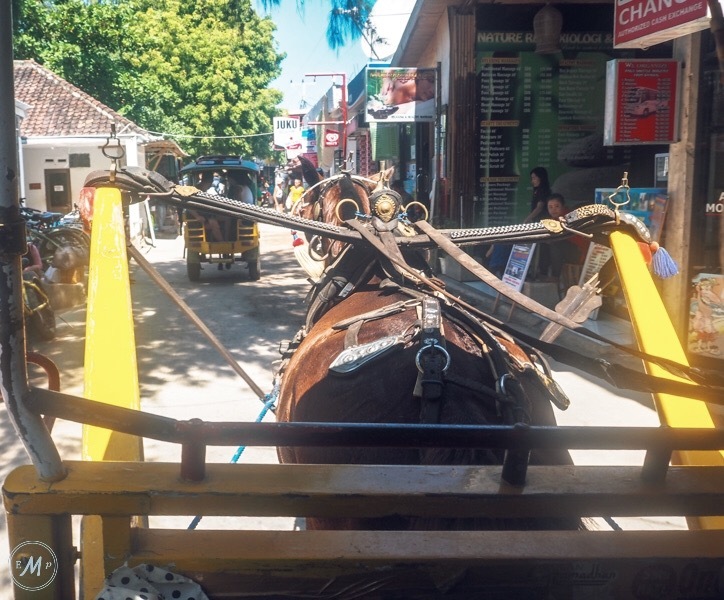 Further, things like the repetition of Cidomo drivers squeaking their horns slowly began to make me smile as the charm of Gili T shone through! I suppose what I’m trying to say is that despite my first impressions, the more I walked, the more clear it became to me that despite the westernised restaurants, bars and banks, the bohemian character of the island stills remains – my faith in paradise was restored. 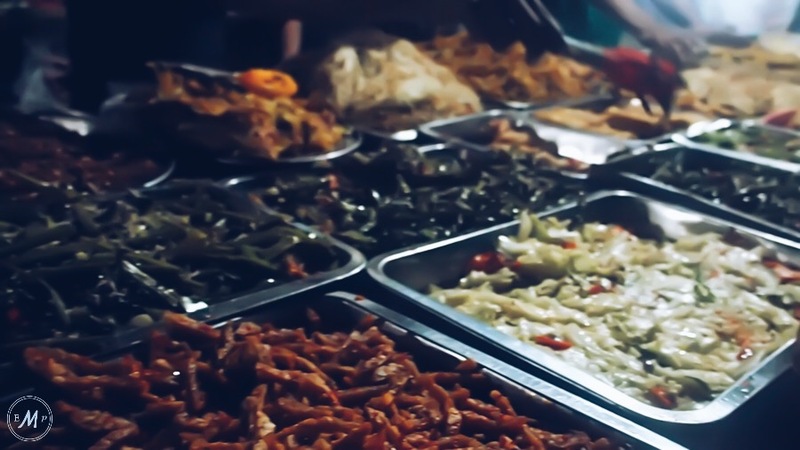 Per suggestion of a local guide, when my stomach starting rumbling in the evening, I made my way down to the islands ‘night market’: a bubbling hive of open air food stalls, located right next to my hotel. I for one wasn’t in the mood for seafood. So, after quick wander around to get my mouth watering, compiled a seafood free feast fit for a king. Ordering Asi Goreng Fried Rice, Bakso Meatball Soup and every other side dish under the sun from one stall; while also opting for a selection of satays from another… All of this cost me a mere few pennies and was simply delicious! One things for certain, you won’t be limited on choice! However, my favourite part of the market was the atmosphere. Seating is laid out right in the centre in sort of a canteen style. This means locals and travellers alike all sit together eating, talking and enjoying life. Summed up, the Night Market is a wonderful place that’s certainly worth a visit! More than this though, its location enabled me to satisfy my urge for local delights without having to venture (on my own) to the quieter southern side of the island – where the majority of local Warungs are found. SIDE NOTE: I believe the night market opens every evening, just after sunset, but check out TripAdvisor for more information . Revered for its beer-pong tournaments, the rustic bar proved to be the perfect spot to ‘let my hair down’ in… I thoroughly enjoyed belting out tunes such as Black Eyed Pea’s: Where Is The Love with my fellow travellers while sipping on a free drink! This said, I’m not a huge partier and Jiggy’s was the only bar I ventured into. 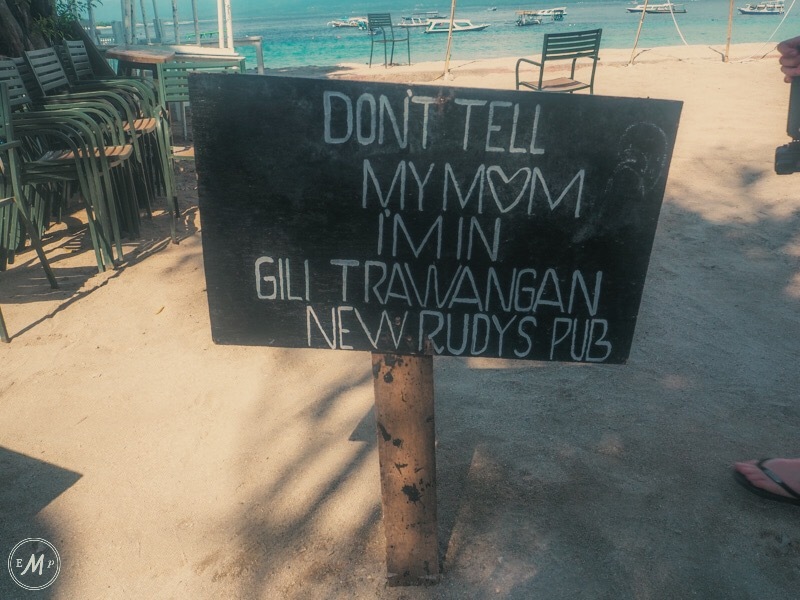 So, if you want more information on Gili Nightlife check out this article. SIDE NOTE: Despite being hyped over, I found that the nightlife on Gili T is actually pretty low key. In my opinion the islands struck the perfect balance. There’s several good clubs/bars but nearby hotels are not haunted by pumping music and drunken Aussies. The first snorkelling spot I stopped at is just off Gili T’s coast: the very aptly named ‘blue coral’. Here the ocean floor was filled with (yep you guessed) blue coral. Although this alone is incredibly beautiful, the coral also provides the perfect habitat for many species of fish. I’m not a expect on marina life; to be honest my knowledge stretches as far as recognising fish from Finding Nemo. Still, you’ll be happy to learn I spotted several dory’s, loads of clown fish and even a Gil or two. Two further snorkelling spots brought yet more fish and tropical coral. The highlight of my trip however was visiting the feeding grounds of Sea Turtle’s, near to Gili Meno. Here I was lucky enough to see several different species of these gorgeous giants. Despite their size, their gracefulness was profound! They’re simply beautiful creatures and possible my new favourite animal. 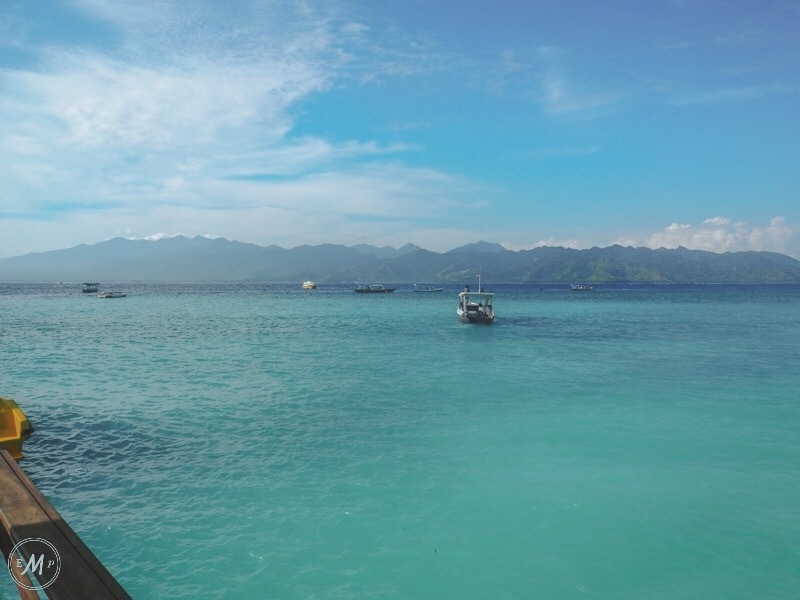 SIDE NOTE: the Gili islands are also fantastic for diving. Several shipwrecks and the ability to go further out will bring even more marine life included: Manta Rays and Black Tipped Sharks. Learning to dive is on my to do list, and once I have, I shall for sure return to these magical waters. The snorkelling trip allowed me to stop off at Gili Air for lunch and a little wander. The closest of the Three Gili’s to Lombok, the island provided a new perspective over the landscape I’d grown to love. The island itself however, is the most overlooked Gili in terms of development. Thus a ‘grass route’ atmosphere holds rank. 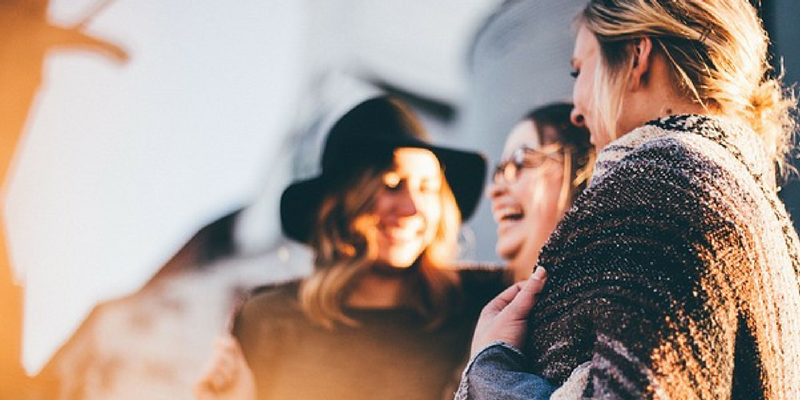 Furthermore, more locals than tourists establishes a small community vibe. As I chatted to local stall owners, and tucked into delicious seafood at a beachfront Warung, I couldn’t help but feel a part of the for-mentioned community. I suppose that’s the magic of Gili Air. The slow, quieter pace of life, was endearing! It provided a true escape from the hustle and bustle of the outside world. Looking back, I very much wish that I’d opted to stay a night in one of its beach front guest houses! 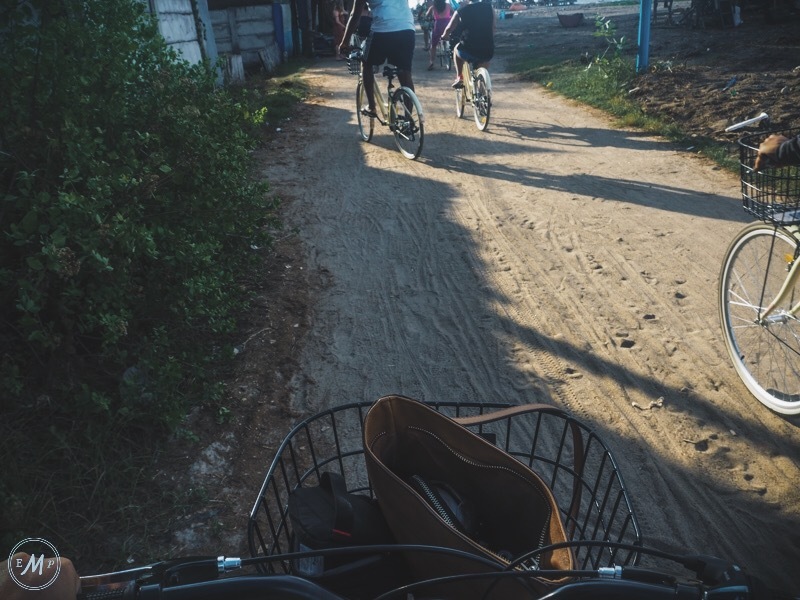 Having only been set back 35,000 IDR for my set of wheels, I placed my belongings in the adorable front facing basket and set out to tour the perimeter of the island. 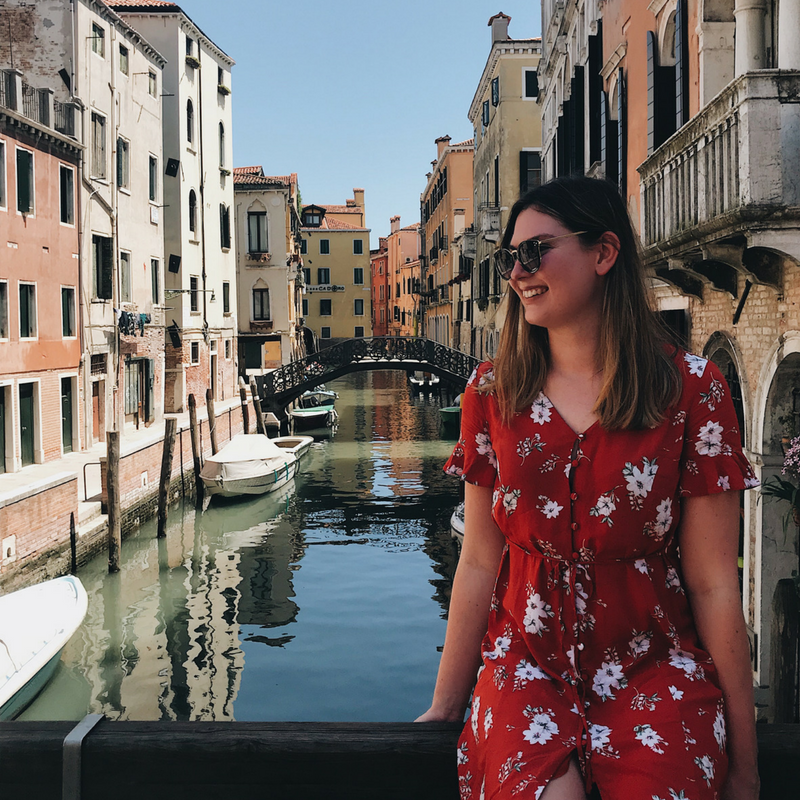 Before long however, the crowds thinned and the bars and shops were replaced with fields of palm trees, cattle, and locals going about their day. Further, this serenity was not restricted to the northern side of the island! Following the enticing sandy lanes off the main drag, I found that Gili T’s interior is also charmingly untouched, my only companions being several wild chickens. As for the ride itself, there were some sections of ‘road’ that were topped with thick sand, which was hard to cycle through. I simply got off pushed my bike through these small stretches. Other than this (and one cliff edge) to navigate, the majority of the ride is easy going and flat, which is mercy in the humidity! Even with the heat, I found it hard to complain as I passed isolated beaches and smiling locals. 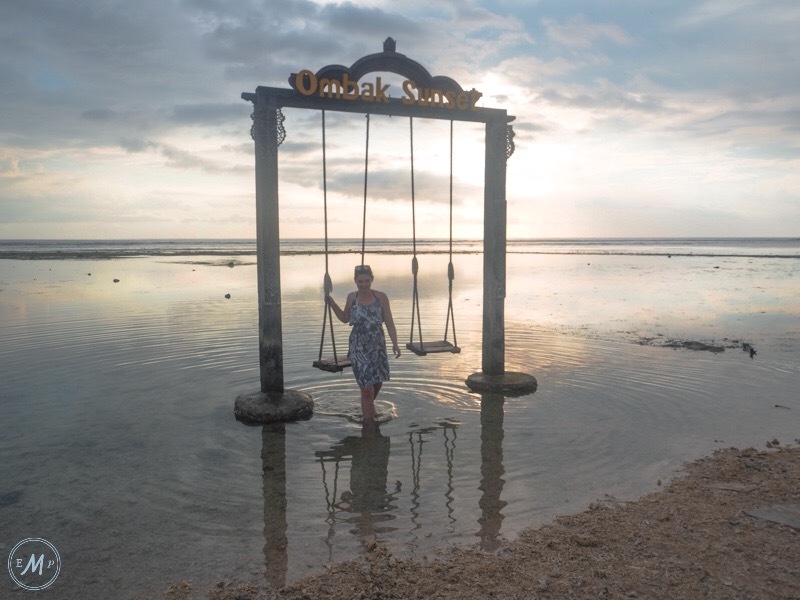 When most people think of Gili Trawangan the first image that springs to mind is the stunning wooden swings in the middle of the ocean. As a sucker for finding the perfect Instagram shot, when I cycled past said swings during my bike ride I couldn’t help but pull over. Arriving just before sunset, I pretty much had the beach to myself, and was able to pose on the swings till my heart was content. The beach did however fill up later on in the evening. I sat back and watched (cocktail in hand) as people queued to get their shot. Thus, I highly suggest arriving early. Even if your not obsessed with Instagram like most of us shameful Millennials, the beach is still worth a visit, simply because it was the stage for one of the most beautiful Sunsets I’ve ever seen. Watching the amazing red and orange tones reflect off the shallow waters as a local man washed down his horse, was the perfect end to my time on the Gilis! Wow. What a stunningly beautiful place. Also had no idea that there were no motorized vehicles. 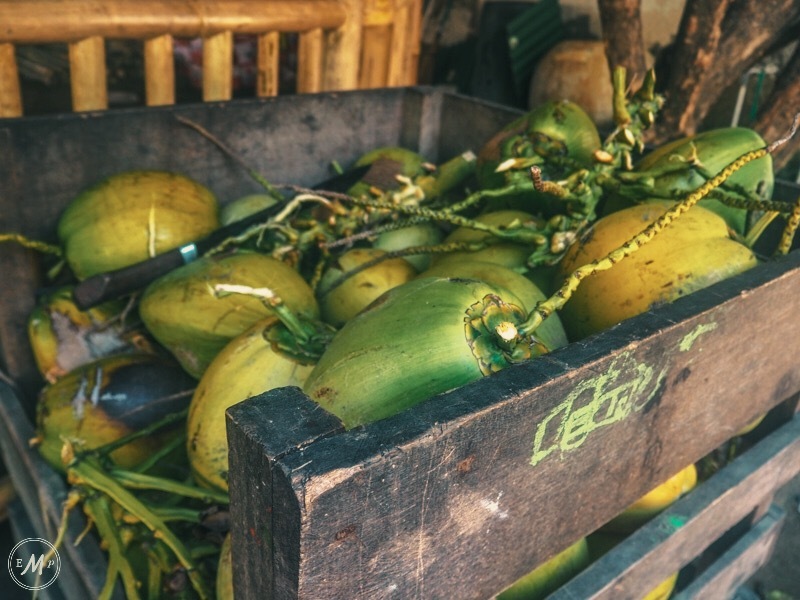 I would love to do some snorkeling and have my fresh coconut on the beach. Would also have to check out that night market!! Yum!! The food was sooooo good!!! This looks beautiful! I haven’t been but it looks like an amazing experience, thanks for the inspiration! This looks so relaxing — and wow, you got a good deal on that snorkel tour! 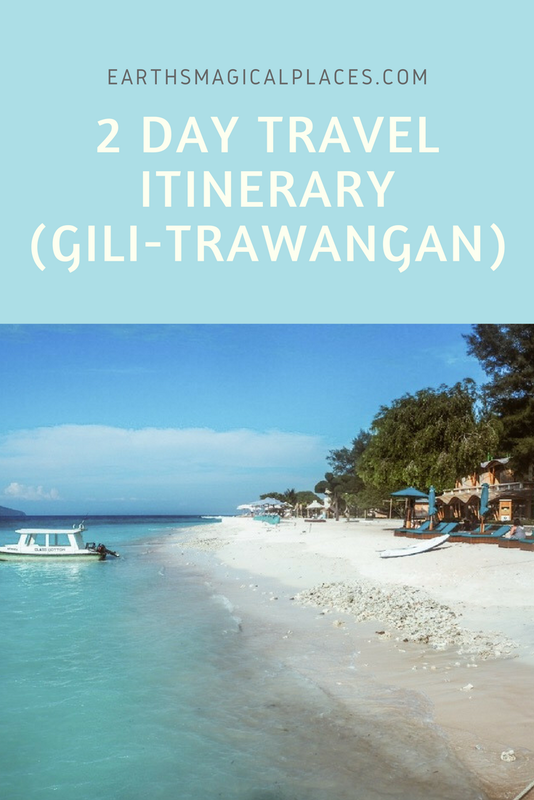 I decided to skip the Gilis and just do Nusa Lembongan on my trip to Indonesia (mainly due to the speedboat ride being longer), but I’ll be back for sure to visit Gili T! I’ll be in Gili soon and your post has inspired me so much! Eeek I’m excited for you! Such a beautiful place! The snorkeling experience sure looks awesome. Looks so beautiful! 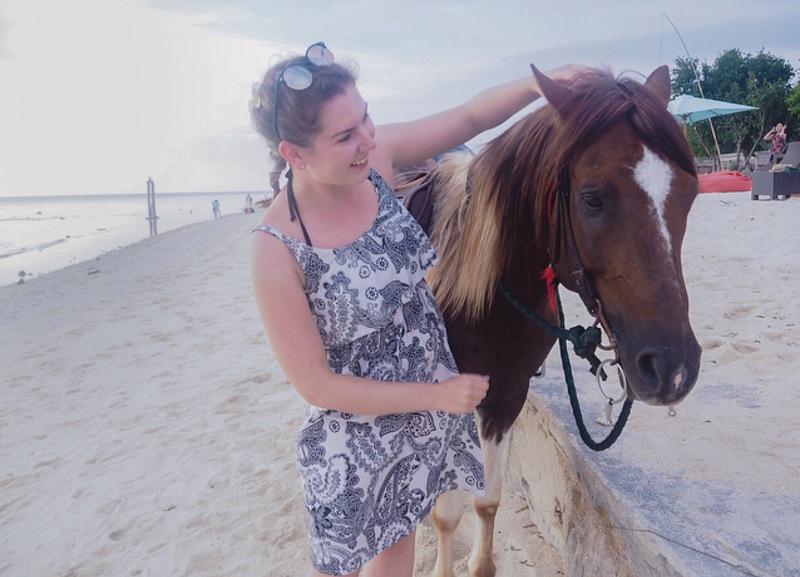 I am hoping to travel to the Gili islands next year so I will save your tips for later. Aww, this takes me back! 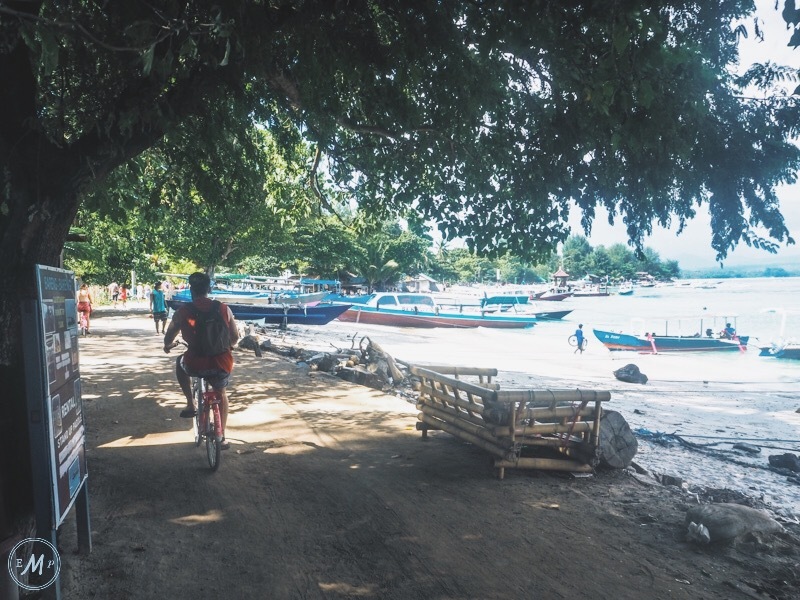 I enjoyed renting a bike and cycling around Gili T….I discovered the most chilled out, tiny bar with hammocks slung between the trees. It was bliss!